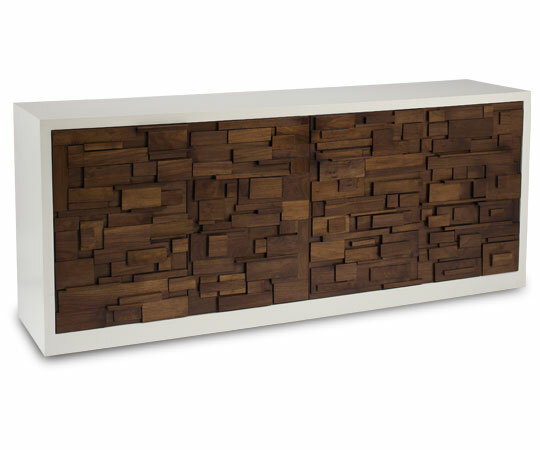 The Collage Sideboard is one of Cabinet's top sellers. Its inspiration was born by a simple fence erected in the Distillery District - where our showroom is located. As with everything in this District, its design was thorough and thoughtful. The collage sideboard is fascinating and different - a stand alone piece. It brings texture into any room and it's been a popular design for customers looking for custom-made pieces.